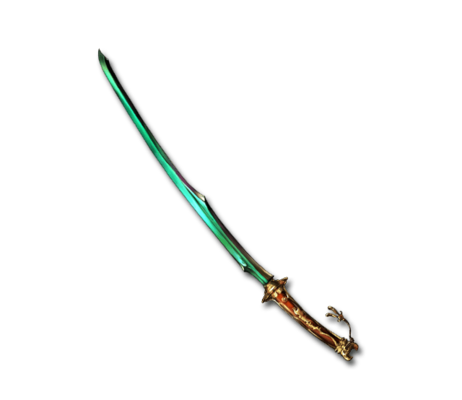 This noblest of blades almost seems to draw breath. Sakura bloom in its presence even as its blade severs spirit from flesh. It serves as a reminder of just how fleeting life really is.